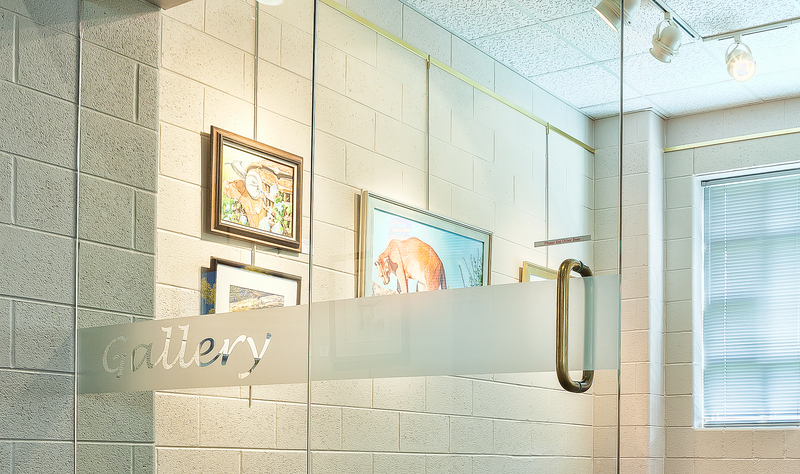 Preston Arts Center Galleries present an outstanding selection of regional and national artists. A splendid opportunity for visual enjoyment awaits all who visit. Galleries are open by appointment and on performance nights. Alice P. Taylor Candlelight Service – Mrs. Alice P. Taylor, founder of the Henderson Music Club, was responsible for the first Candlelight Carol Service in 1931. Today, the event continues as the Alice P. Taylor Candlelight Service, a non-denominational Christmas music service in which local choirs and soloists come together and celebrate the season. Hundreds of local residents enjoy this free service each December. Henderson Society of Art – The Henderson Society of Art promotes local artists by offering monthly programs to expand the interest, education, and quality of work of its member artists. The organization also presents a major juried show and monthly individual events, and promotes opportunities to strengthen sales of visual art in the community. The organization’s primary juried show, “A Fresh Perspective,” can be viewed each spring in the Audubon State Park Museum and Gallery. The W.C. 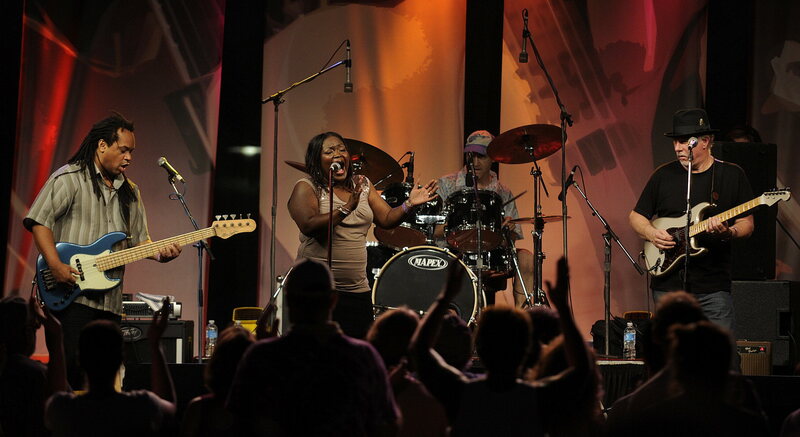 Handy Blues & Barbecue Festival has become one of the largest free music festivals in the nation. The 29-year-old festival held each June is a celebration of the life and legacy of Henderson resident and “Father of the Blues,” William Christopher Handy. The festival books some of the hottest national and local blues talent. The opening day of the festival is highlighted by the “Taste of Henderson Barbecue” where you can enjoy barbecue of all varieties. Live music at the scenic Audubon Mill Park on the Henderson Riverfront continues every night from Thursday to Saturday night. 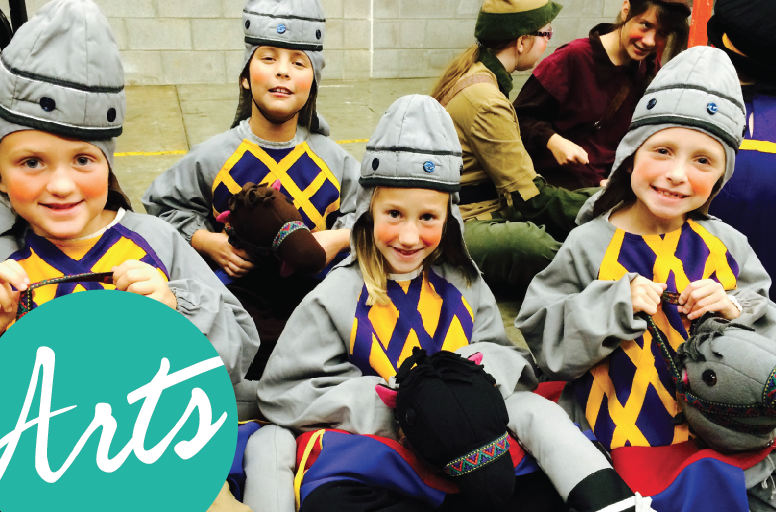 There are a host of other events throughout the week, including a Mardi Gras-style Street Strut, Handy Lunch Breaks at local eateries, lectures, dance classes, and much more. 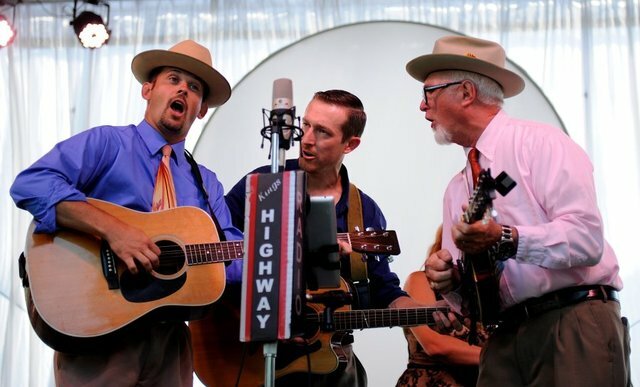 The Bluegrass in the Park and Folklife Festival has entertained the area each August for over 30 years with some of the best Bluegrass music around. This free music festival takes place at Audubon Mill Park on the Riverfront in Henderson and also includes wonderful food, folklife exhibitors, children’s arts activities, a tennis tournament and a bicycle tour.